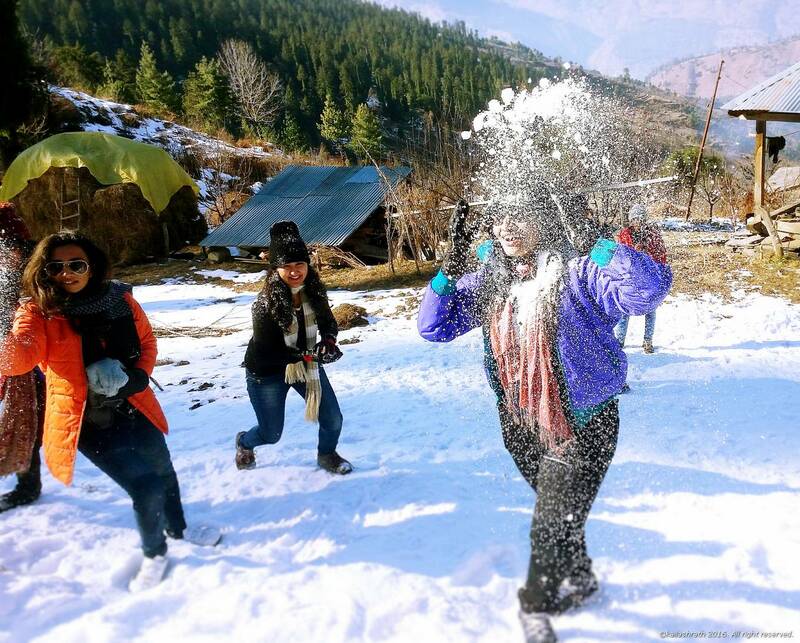 Trekking in Himalayas is not only adventurous but also a thrill. 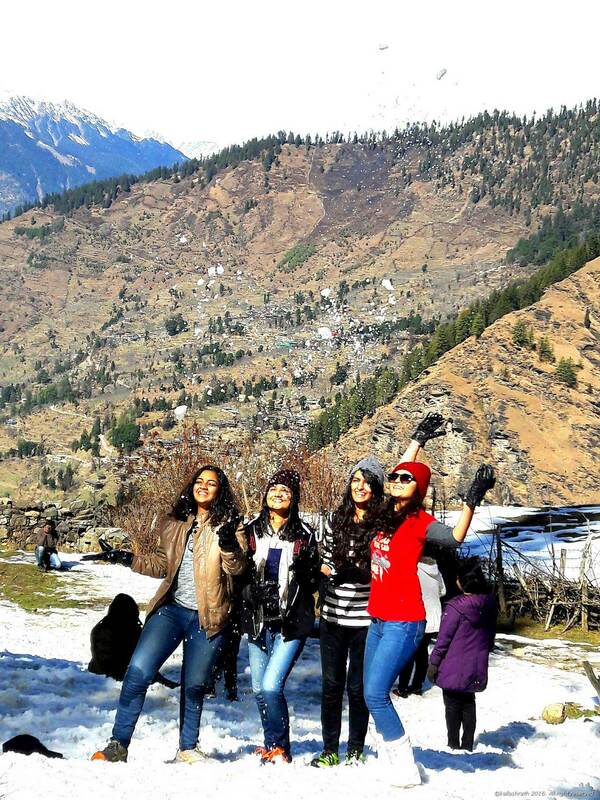 Snow clad mountains and green valleys in the base, it is a natures treat. The trekking in Himalayan ranges is done with crossing valleys in between which are called ‘pass.’ One of them is “Hampta pass” it is quite a moderate level trekking and suggested for the beginners. 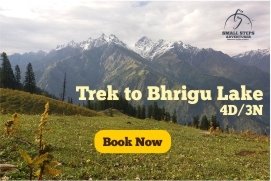 Home to the unique landscape of Manali in Himachal Pradesh; rich and diverse in flora and fauna, this trek is a delight. The eerie Chandratal also gives a mystic charm to the trek. REPORTING TIME Report between 8-10 am. 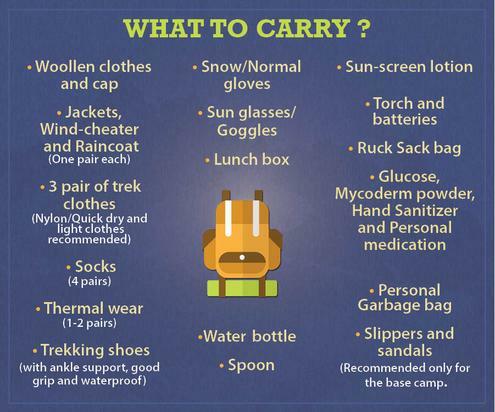 WEAR Comfortable warm clothing, trekking boots, gloves, jacket, raincoat and sunscreen. 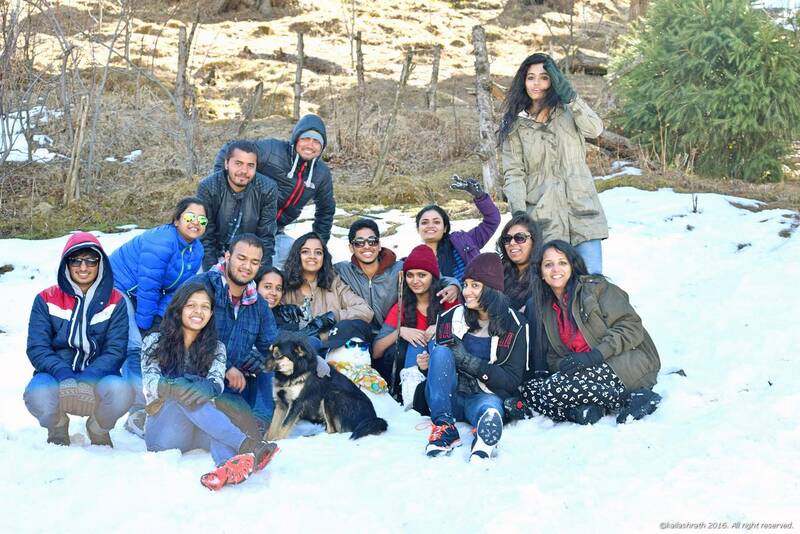 Pick up from Patlikuhal & receiving at base camp for orientation; overnight stay at base camp. All the participants via bus /cab from Delhi or Chandigarh have to report to Patlikuhal village by 8.30 am. From there you will be facilitated to Rumsu base camp. After morning breakfast we will start the day’s trek with a scenic drive to Hampta dam at 8 am. The trek to Chikka starts from Hampta Dam and is easy; it takes around 2 – 3 hours to complete it. A forest patch and two wooden bridges before you reach camp site. Chikka has big rock boulders and a beautiful waterfall. There will be overnight stay at Chikka. After morning breakfast we will start trek for Balu ka Ghera. Trek duration is around 4 – 5 hours. The height scaled will be 11900 feet. The initial part of trek goes through the bank of the river crossing few rock boulders. There is a water stream that needs to be crossed on the way. Balu ka Ghera is a large plain ground on the bank of the river, camping in this spot is wonderful.
. This trek starts early as maximum snow patch needs to be covered before sunrise. It is a moderate trek scaling the height of about 4,200 m. The trek duration is about 4 – 5 hours starting early in morning at 5 am. One reaches at the top of Hampta Pass. The aerial view of Spiti Valley is just amazing. The next activity is to descend From Hampta top to Shia Goru. The descend is steep and when snow is abundantone can slide to reach Shia Goru. After morning breakfast we will start trek to Chatru. The beautiful view of valleys of Lahaul and Spiti are mesmerizing during the trek. Chatru is a meeting point of roads coming from Rohtang Pass, Hampta Pass and Spiti. There will be a jeep safari from Chandra Tal from Chatru. Myth says that Yudhistara, the eldest Pandavas was called to heaven from Chandra Tal; overnight camping at Chatru. Chatru to Manali & drop bus stand. After morning breakfast we will start the jeep ride to Manali via Rohtang pass.